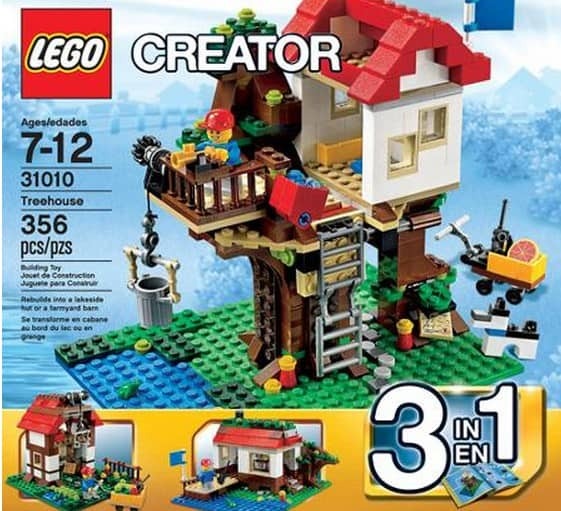 LEGO Creator Treehouse Play Set $23.35 + FREE Shipping Eligible! The LEGO Creator Treehouse Play Set is on sale for $23.35 at Walmart.com right now. That is a savings of 20% off the regular price of $29.97 for this great LEGO set.